Title Research, Land Records Information, and Abstracting Services. Texas Free Documents provides online access to public real estate records & documents at no cost. Research of public records for ownership, easements, liens, encumbrances, utilities, ROW, & other related searches. 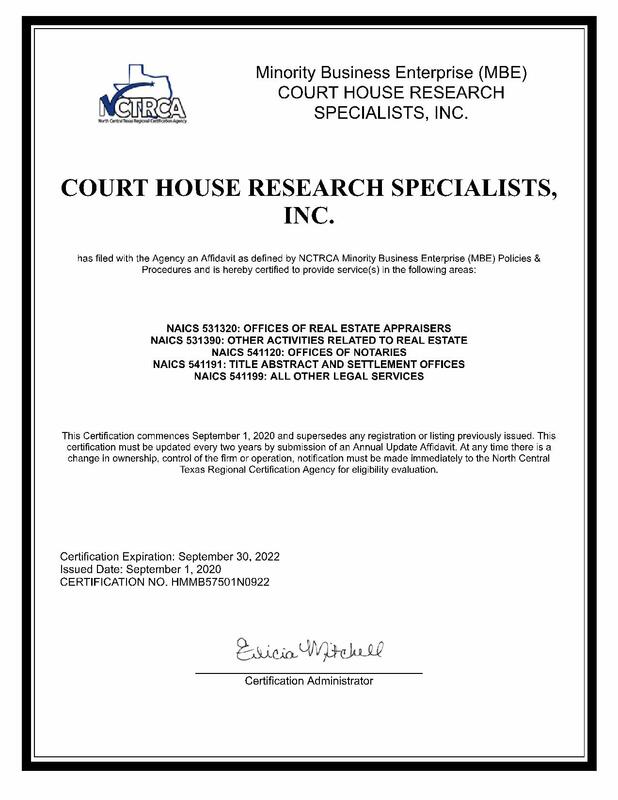 Courthouse Research Specialists, Inc. has over 25 years experience providing in-depth research of public records for ownership, easements, liens, encumbrances & other related searches. We also offer land rights & right of way appraisal acquistion services. Our copy & retrieval service of the company obtains copies of documents and court cases statewide. CRSTEX.com is one of Texas leading provider of land record business information. 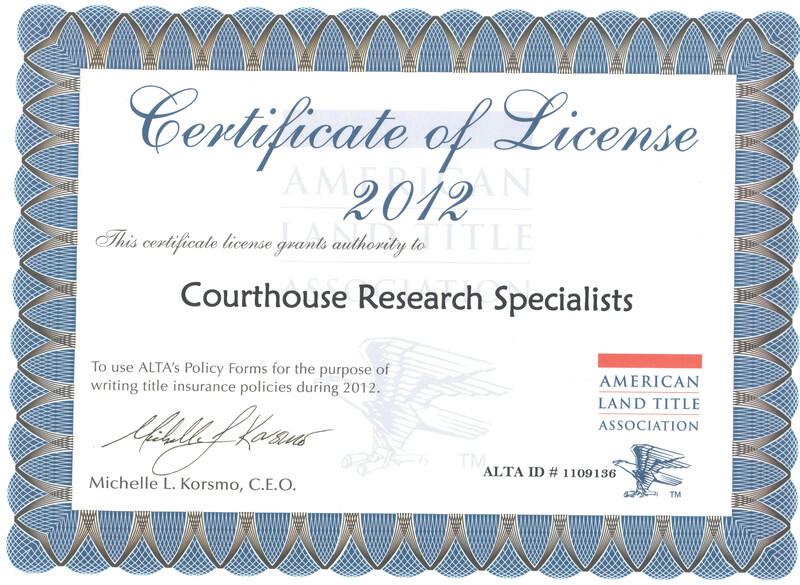 Courthouse Research Specialists Inc. provides title research and abstracting services to a wide range of customers. Home owners, Surveyors, Realtors, Lenders, Inspectors, and Appraisers. Government Entities, Urban Planners, Engineers, and Attorneys. Land Developers, Primary Utility Companies, Lending Institutions and Telecommunication Companies. GIS GEO Tracker: Surveying Project Management software as a service. Courthouse Research Specialists Inc. now offers GIS GEO Tracker: Surveying Project Management software as a service.